Subsea Technology and Rentals (STR), a provider in the rental of marine equipment to support the offshore survey, IRM, subsea construction and renewable sectors, has increased its portfolio of specialized subsea rental equipment with the purchase of iXBlue’s OCTANS NANO. iXBlue, a navigation, positioning and imaging solutions provider, is supplying the OCTANS NANO subsea gyrocompass for utilization by STR clients in ROV and structure monitoring operations. 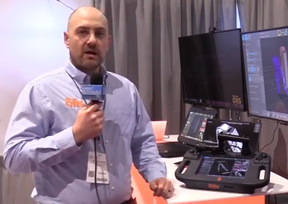 The order is part of STR’s expanding range of iXBlue navigation and positioning technology and comes hot on the heels of recent investments in OCTANS 3000, ROVINS and RAMSES. The NANO attitude and heading reference system (AHRS) is built on iXBlue’s Fiber-Optic Gyroscope (FOG) technology, subsea instrumentation and algorithm expertise. 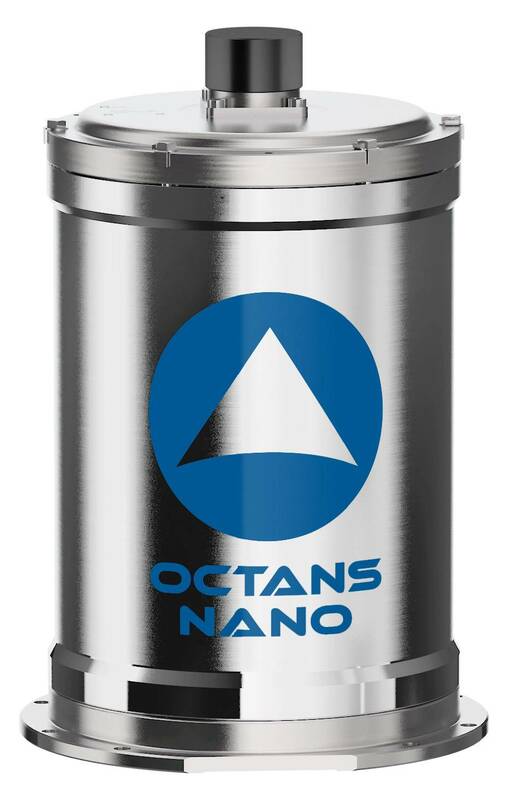 Built within a rugged 4,000m depth rated titanium housing and designed to meet the requirements of a variety of subsea applications, OCTANS NANO is in use today in ROV navigation, tow-fish, plough and trencher navigation as well as various subsea structure monitoring tasks. STR have already received delivery of the new technology, were fully trained and ready to support their clients across the globe with immediate and simple mobilizations.